TAIPEI, Taiwan, February 4, 2016 (ENS) – The number of coastal fish species in northern Taiwan has dropped by 75 percent over the past three decades, finds a newly published study by Taiwanese researchers. Along with weak and poorly enforced fisheries regulations, the study shows that the island nation is at greater risk of a complete marine ecosystem collapse than the planet as a whole. 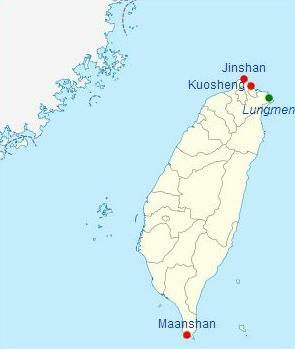 Located at the meeting point of the East China Sea Current, the South China Sea Current, and the Kuroshio Current, this island nation off the coast of China is in what has been one of the world’s richest areas of marine biodiversity. The world’s fish stocks are under considerable pressure, and Taiwan is not exempt from the trend. Impingement occurs when marine and coastal organisms are trapped against a nuclear power station’s cooling water system by the force of moving water. The original purpose of the investigation was to estimate fishery loss due to cooling water intake impingement, but the long-term nature of the fish sampling program also allowed for the assessment of fish population trends, said Shao, who is affiliated with Academia Sinica’s Research Center for Biodiversity in Taipei. 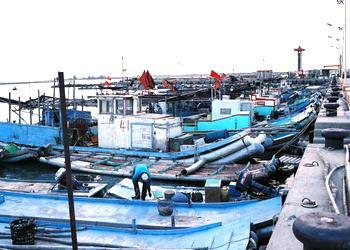 Last March, the Taiwanese Fisheries Agency announced new regulations to curb illegal, unreported and unregulated fishing. Under the new requirements, fishing vessels of more than 10 tonnes must report their catches to local fishermen’s associations when unloading. 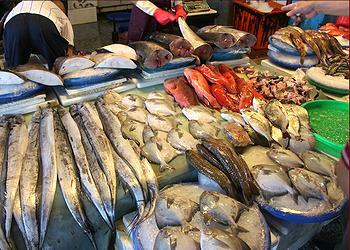 In combination with Taiwan Seafood Choice Guide created by Shao in 2011, and promoted by environmental groups through sustainable seafood campaigns, Sun says a computer-based information sharing system will help preserve and manage Taiwan’s ocean resources within ecological limits.